Born and raised Jewish, Stephen B. Shepard ceased to be observant by the time he entered college. He simply retreated into his own private diaspora: a Jew in name only, a non-religious member of the tribe, linked only tenuously to the heritage, culture, and social values of Judaism. Yet he was aware that there was a flowering of Jewish writing in post-war America : and that many of the authors he was reading were Jewish. What, he wondered, did it mean to be a Jewish-American writer? Was there such a thing as a Jewish novel? Why did he care so much about these books? In this literary memoir, Shepard explores his encounters with a few writers who influenced his sense of Jewish identity: and his ultimate return to the fold. He describes the anti-Semitism directed at Saul Bellow; details the literary feud between Philip Roth and Bernard Malamud; muses about the “Jewish” John Updike; and contemplates anew the horror of the Holocaust in the work of Cynthia Ozick. Shepard writes as an enthusiastic reader, a fan watching his team play. I believe progressive educators face three formidable challenges at this current moment in time: how to speak truth to power in the midst of narrow, anti-democratic measures of success/achievement; coming up with a stronger democratically and morally grounded version of what it means to be accountable than the present technocratic lop-sided one; and balancing the courage to act with an awareness of other perspectives.This book invites its readers to consider how we can continue to breathe life into our progressive legacy, a legacy keenly attuned to cultivating democratic habits of mind and heart. And in the process, I hope to show, we are better equipped to take up the task of practicing freedom. (From page viii). 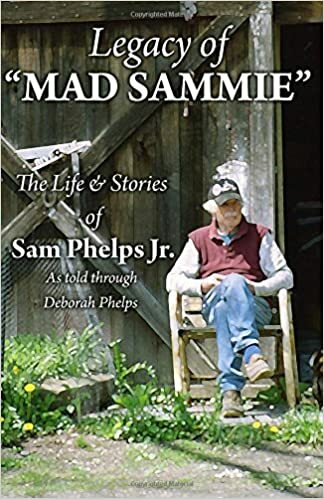 Deborah Phelps has published The Legacy of Mad Sammie – purchase on Amazon. Sean Kelly’s Home Bases – Memories & Stories of US Military Bases Around London is available for $34 — both via Amazon and direct book order through Paypal. 444 pages. Hundreds of rare illustrations and photographs. Keep in touch with the community via Facebook! Questions, comments and concerns please email here! Rick Webb’s Agency, out by Palgrave Mcmillan. Click to purchase an ebook or print copy. And in 2014, Gabe helped organize logistics on Sunday Pasta by Ed Garrubbo – click on the image to learn more about this great book. A collaboration between Books by Brooklyn and Bayberry Books, Raising a Beatle Baby by Jere Hester is available on Amazon and all major ebook outlets. See more details at www.beatlebaby.com or order here. Bayberry Books helped produce The Rebel and the King in 2013 – it’s an inside look at a friendship between Nick Adams and Elvis from penned by Adams himself. Includes dozens of rare photographs and images from the original manuscript. 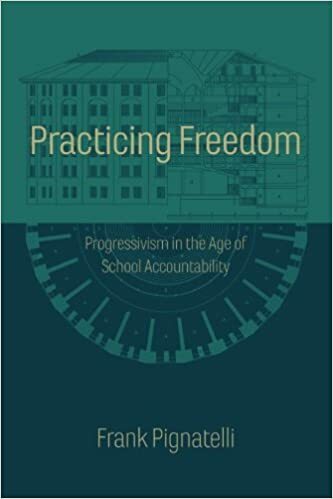 Still available on Amazon, please see Sean Kelly’s first book, From The Faculty Lounge. Before Home Bases was written, Kelly published this great piece. Ordering info – you may purchase the book here. Contact us for more information including discounts for institutions or bulk orders for any book. A self-publishing company to answer all your questions about publishing. Whether you have a polished book ready to go or a new manuscript that needs tinkering, we can help you get the services you need without the ones you don't.